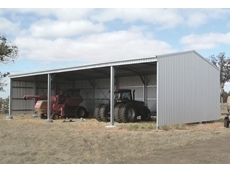 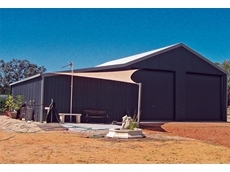 Phoenix Shed Assembly supplies and installs residential and rural sheds. 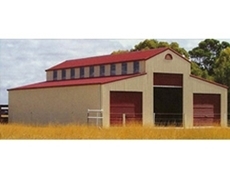 Based in Western Australia, the company offers a professional service and independent advice to their customers. 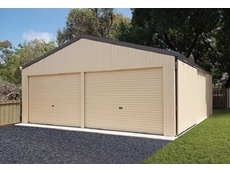 High Coast Sheds provide quality, affordable sheds throughout Queensland.